We service all Winter Gear. Offering the best pricing and turnaround times! 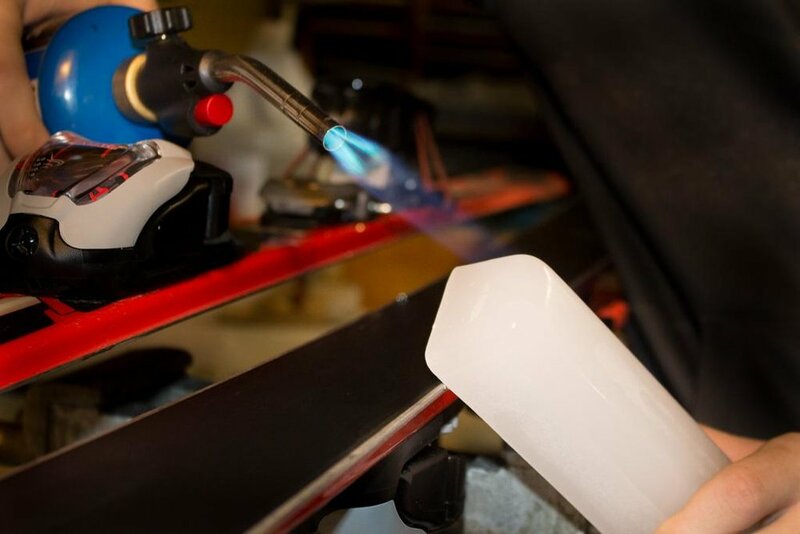 Our staff is filled with experienced riders that are trained and certified to properly mount and adjust a wide variety of winter sporting equipment. This training, mixed with over 35 years of industry experience, ensure our consistently high quality work. 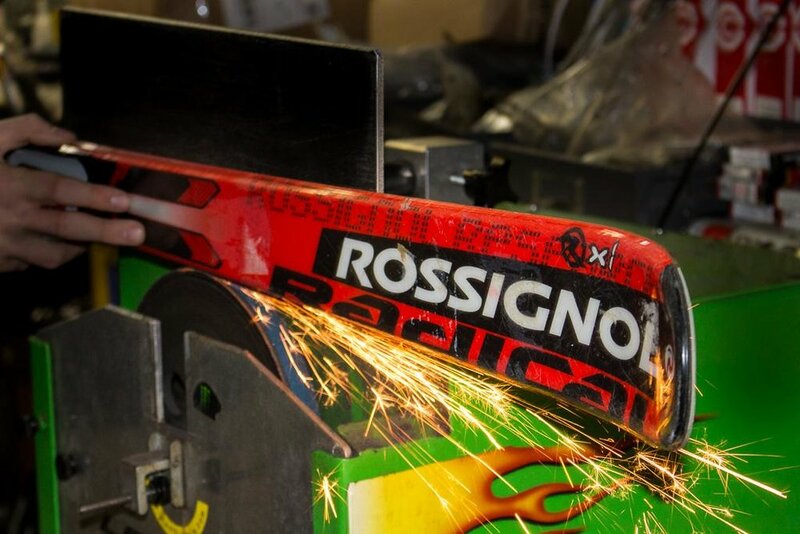 We treat every job with the same meticulous care we would give to our own equipment. For pricing as well as estimated repair time, you can stop in anytime, or call us at (810) 982-9281.